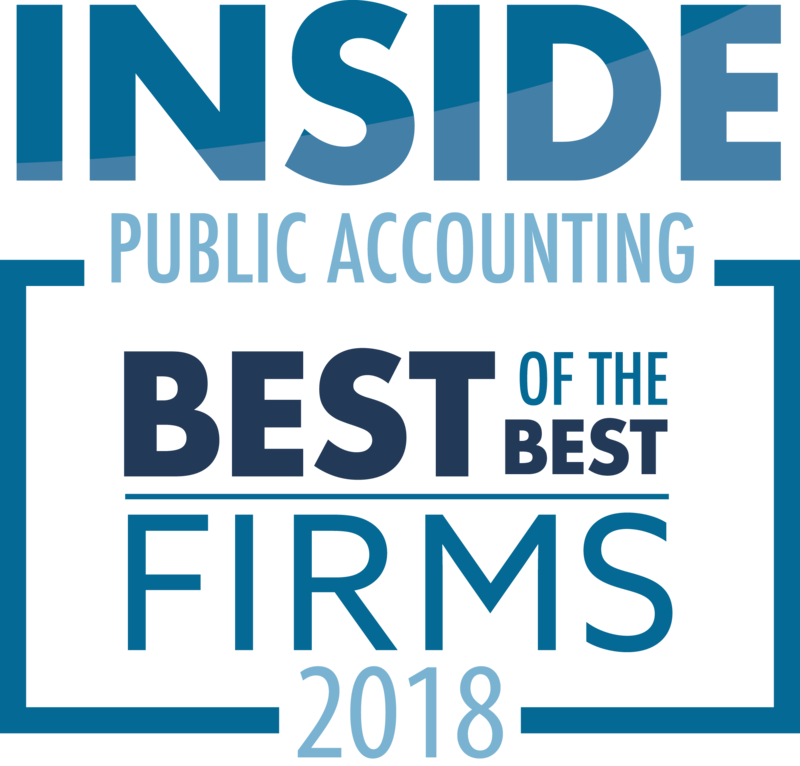 For the complete list of 2015 IPA Best of the Best firms, view an excerpt of the September issue of INSIDE Public Accounting. Join IPA for an in-depth look at metrics, strategies and services of the most profitable of the IPA 100 firms and the coveted IPA Best of the Best. 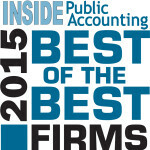 Subscribe to the IPA monthly newsletter today! 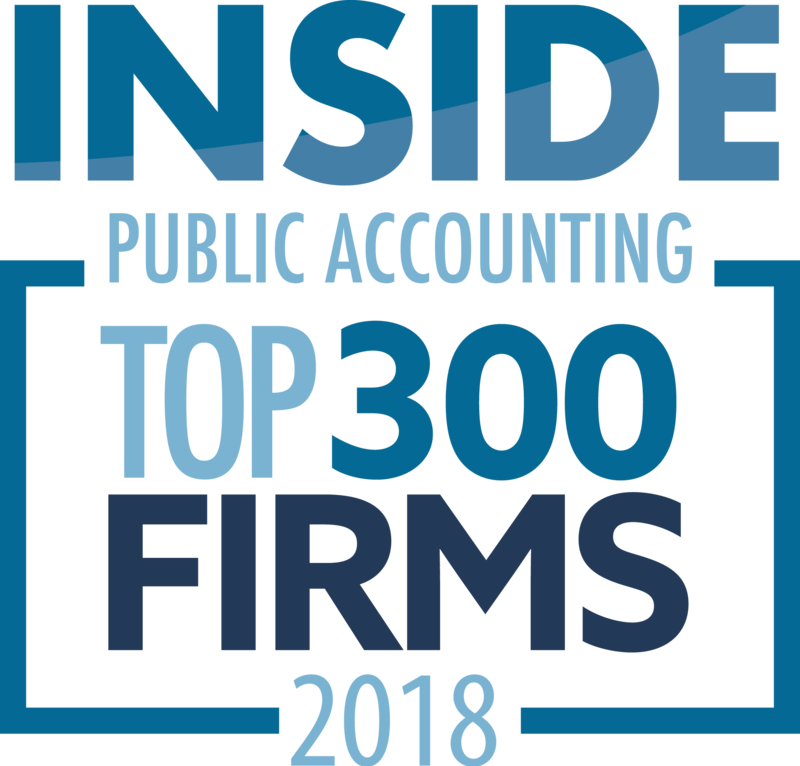 About The Platt Group and INSIDE Public Accounting: INSIDE Public Accounting (IPA), founded in 1987, is published by The Platt Group. The Platt Group publishes both the award-winning INSIDE Public Accounting newsletter and the award-winning National Benchmarking Report.